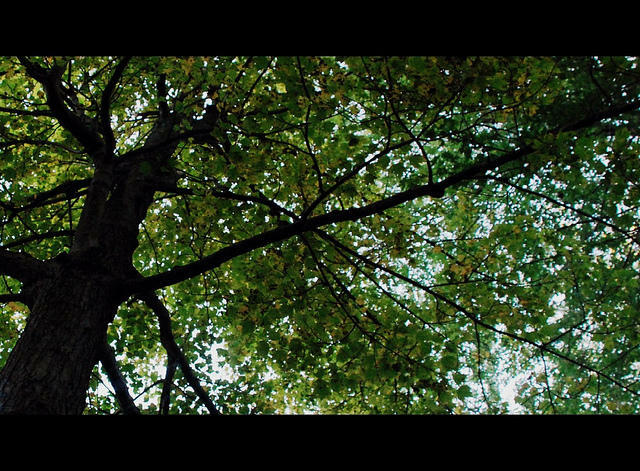 The Missouri Department of Conservation recently awarded more than $380,000 to communities across the state from the Tree Resource Improvement and Maintenance, or TRIM, grant program. Jefferson City and Columbia were both awarded funding. Jefferson City received more than $22,000. The money will go toward creating an inventory of trees to determine which are safe and which are in danger of collapsing. City forester and parks resource supervisor Ray Wallace says that the addition of trees in Jefferson City could potentially reduce the amount of flooding the city has seen in recent months. In Columbia, the Missouri Department of Conservation awarded Columbia Public Schools almost $10,000. Columbia Public Schools spokesperson Michelle Baumstark says that Russell Boulevard Elementary school first looked into the grant after losing a number of trees on their campus. “Over the last several years, the school has lost 23 large trees due to disease, drought, and wind damage,” she said. The Missouri Department of Conservation also awarded 34 other grants across the state as a part of the TRIM program. 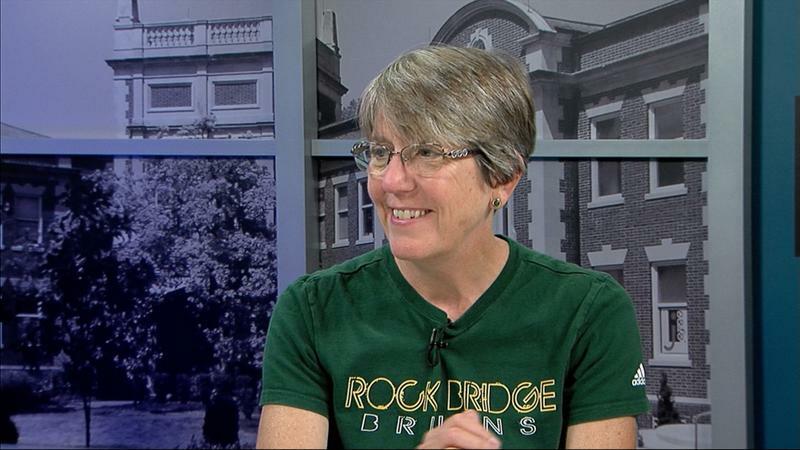 Paul Pepper: Melanie Knocke, Columbia Public Schools Planetarium, "Our Living Climate"
On April 5, Columbia voters will have their say on two measures that would impact Columbia Public School District’s finances. 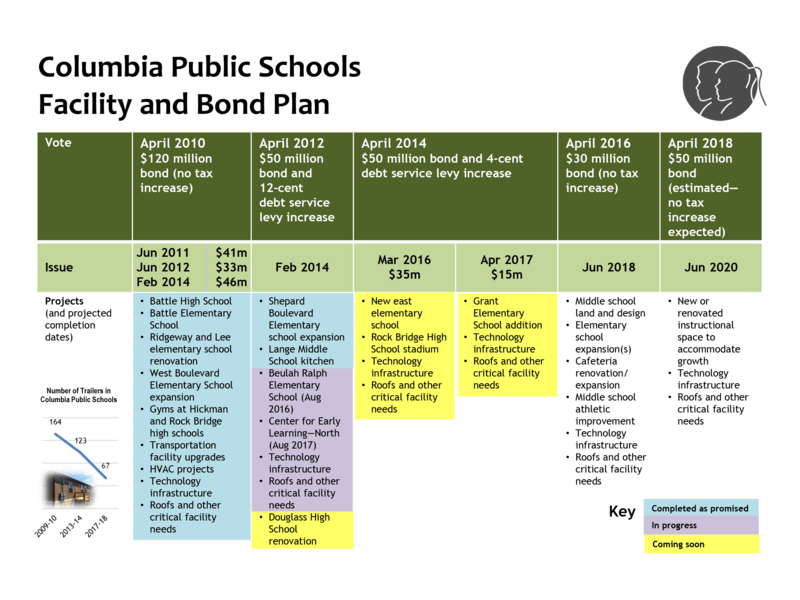 During the upcoming municipal election, Columbia residents will decide whether to pass an operational tax levy increase and a $30 million dollar bond proposal for the Columbia Public School District. Columbia Public Schools spokesperson Michelle Baumstark said the levy increase and bond proposal are two very different things.